It’s clear that Consolidated Precision Products of Eastlake takes that advice to heart. 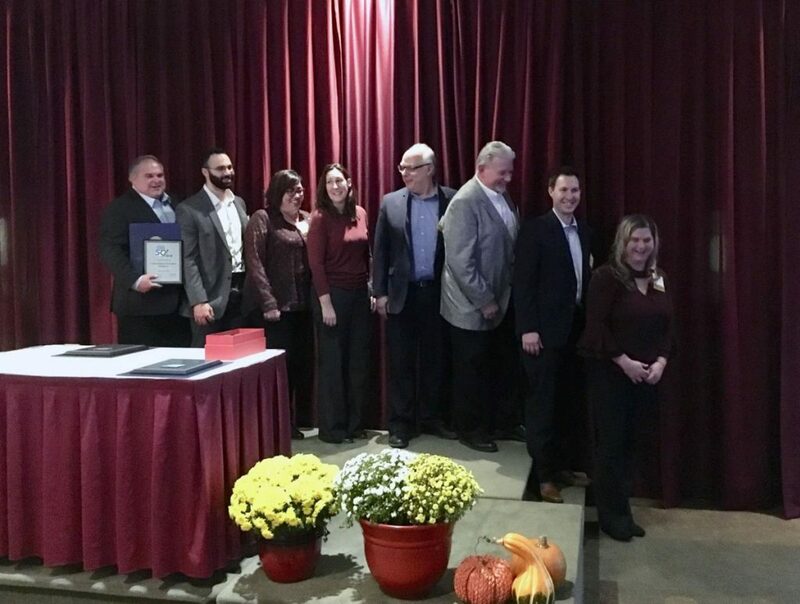 CPP, which manufactures products such as turbine blades, shrouds and vanes for the aircraft/aerospace and power generation markets, received its first-ever Lake-Geauga Fast Track 50 award on Nov. 7. 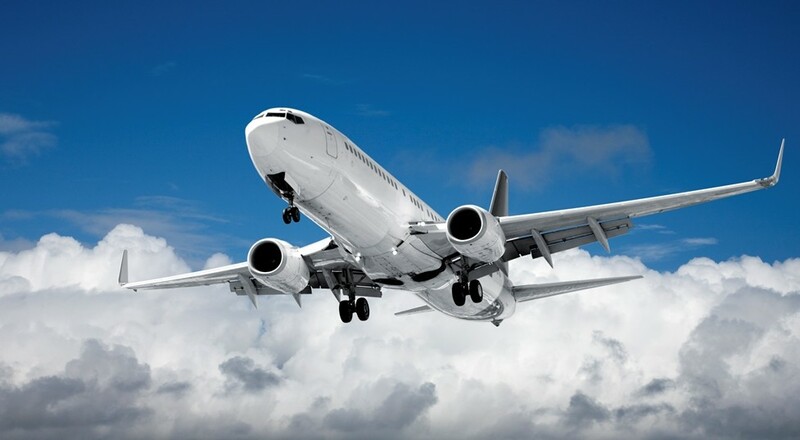 Consolidated Precision Products (CPP) manufactures highly complex components for the commercial aerospace market including engine housings, gear boxes, front frames, shrouds, panels, fairings, blades and vanes. 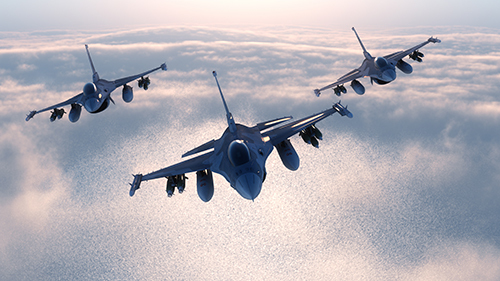 Consolidated Precision Products (CPP) manufactures multiple components for the defense market including engine housings, gear boxes, front frames, shrouds, panels, fairings, missile bodies and various other structural components to support munitions. 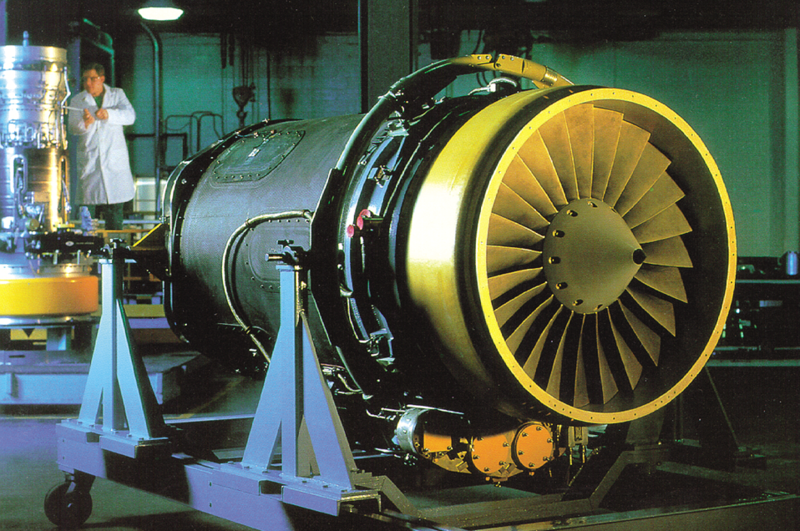 Consolidated Precision Products (CPP) manufactures multiple components for the industrial gas turbine market in support of both oil exploration and power generation. Parts include vanes, blades, shrouds and diffuser casings.